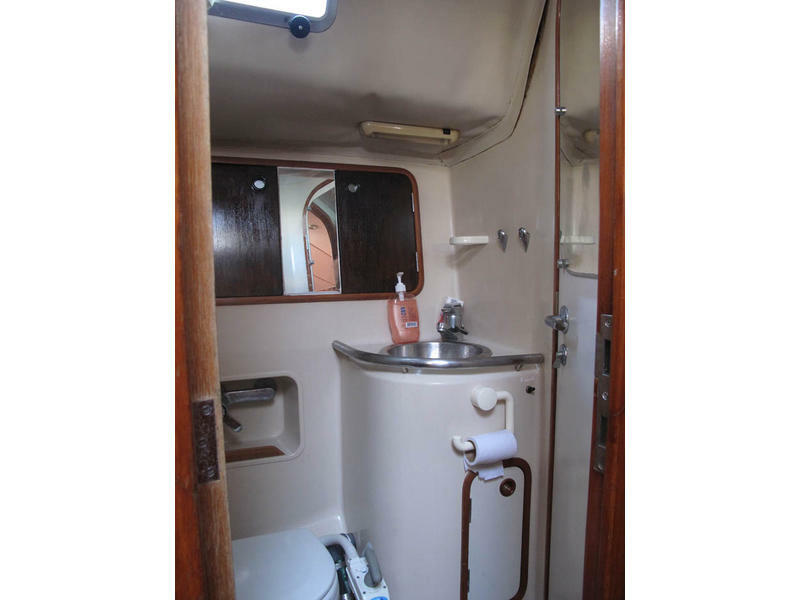 The Beneteau Oceanis 510 has four double cabins all with private heads and shower. 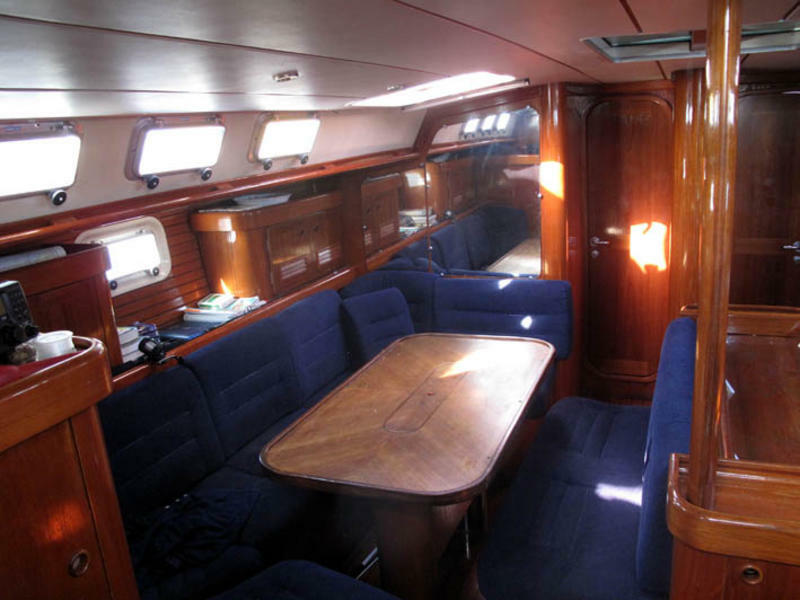 Two double cabins are forward, two are aft. 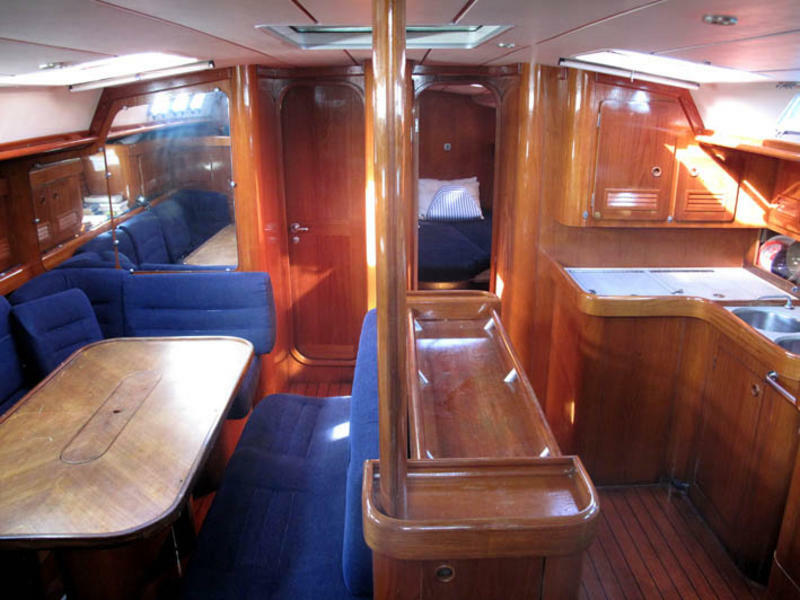 There are also two crew berths.The Beneateau Oceanis 510 has two wheel steering, electric anchor winch and autopilot. 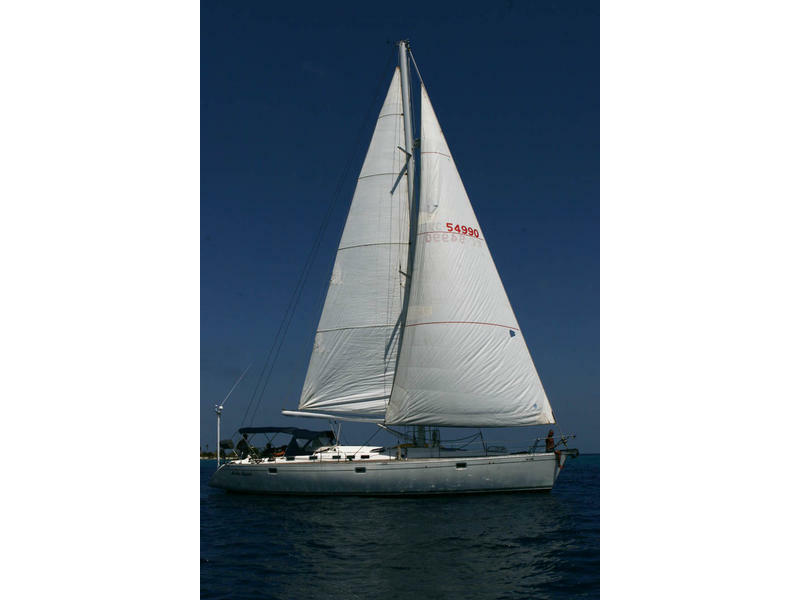 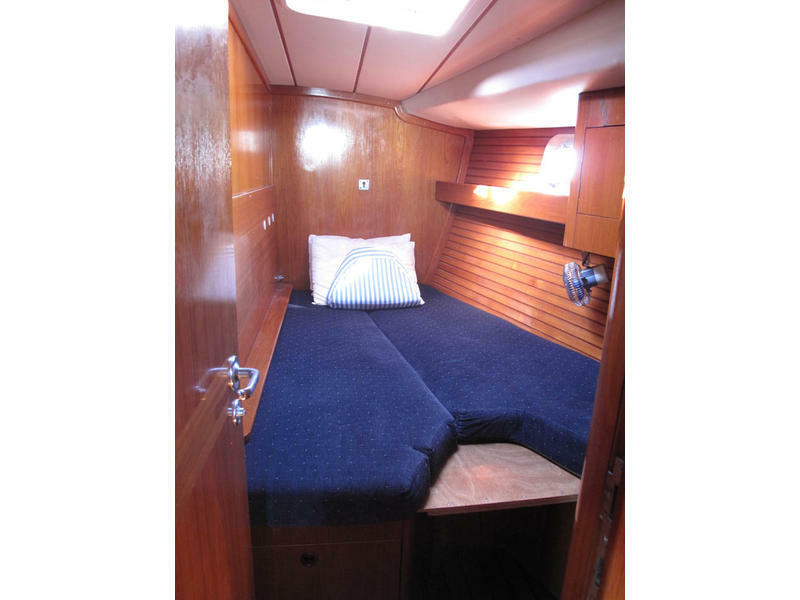 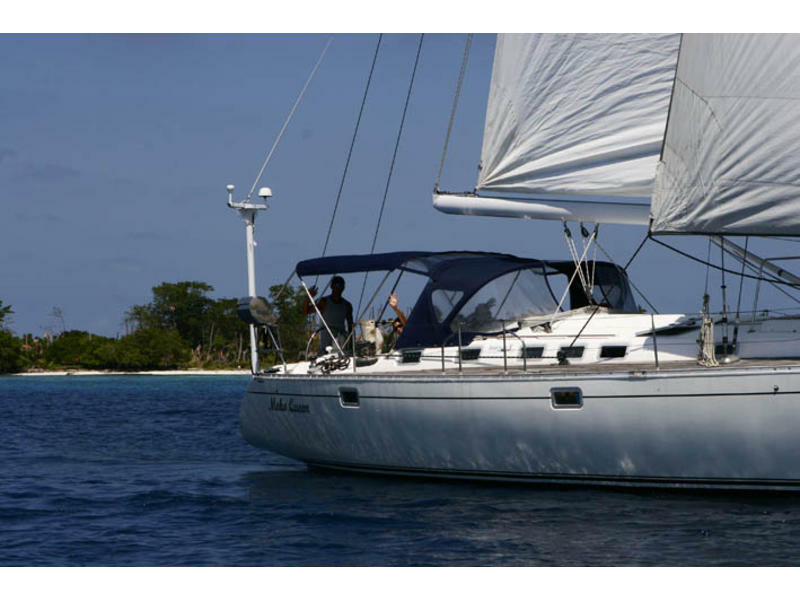 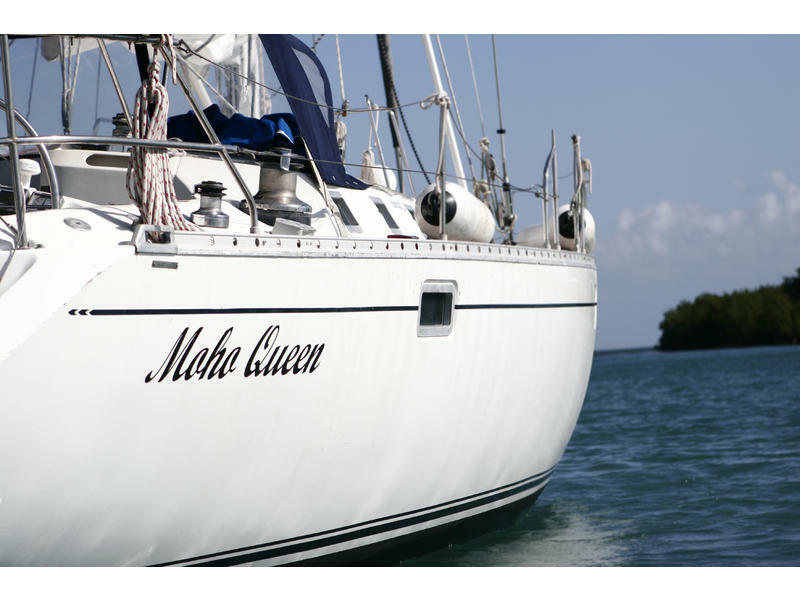 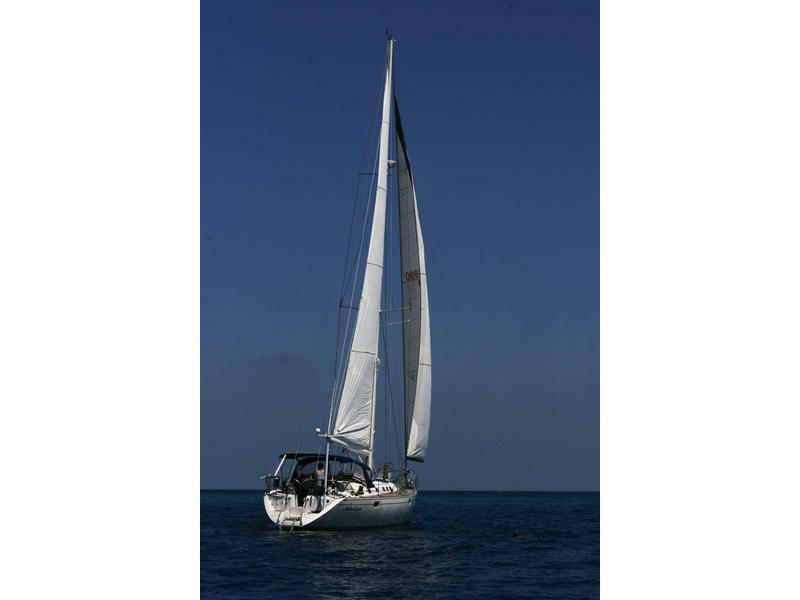 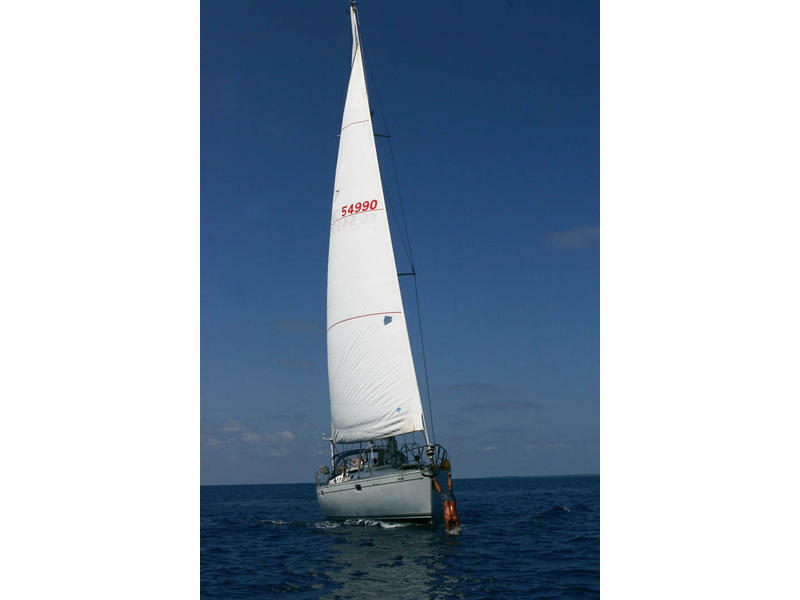 There is a bimini and dodger, an ondeck shower, swimming and boarding ladder,BBQ,AM/FM radio & CD player, fully equipped galley with LPG stove & oven, fridge/freezer.